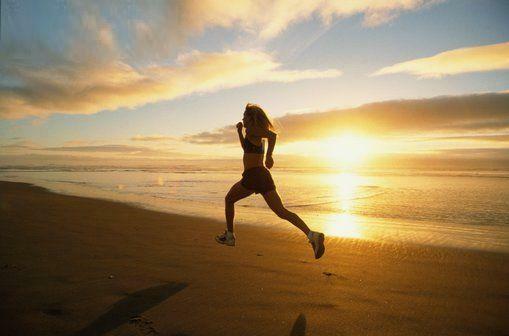 Have you ever noticed that you feel great after going for a run? Do you love working out or playing sports on a regular basis? The vast majority of studies addressing this subject have shown that there is a significant association between exercise and improved mood and mental well-being. However, it has proven difficult to show that exercise directly causes these improvements. Are “happier people” simply more inclined to exercise or does exercise result in a more positive mood and greater mental well-being? Exercise has also been studied as an alternative treatment to the traditional antidepressant medications and cognitive-behavioral therapies used for depression. The Cochrane Review (the most world-renowned review of its kind) has produced a landmark meta-analysis of studies on exercise and depression. Twenty-three studies were rigorously selected amongst a pool of over 100 studies. Based on collective evidence, it was concluded that exercise has a “large clinical impact” on depression. Blumenthal et al. studied the effect of exercise on older adults experiencing clinical depression. They compared exercise to a commonly prescribed anti-depressant medication (Zoloft), and found that both treatments were equally effective in reducing depressive symptoms. The jury still seems to be out in terms of whether or not exercise causes happiness and to what degree it has a positive impact on well-being compared to other factors. While we think the evidence supports exercise as being beneficial, we look forward to seeing new studies in this area in the upcoming years. If possible, engage in at least 30 minutes of moderate-intense physical activity on a daily basis. Vary the type of exercise you do, and choose activities that use your strengths and that you enjoy. For those who cannot do high impact workouts, try low impact activities like walking, swimming, or biking. Here's an infographic about 16 reasons why exercise makes us happy, contributed by one of our readers (source).